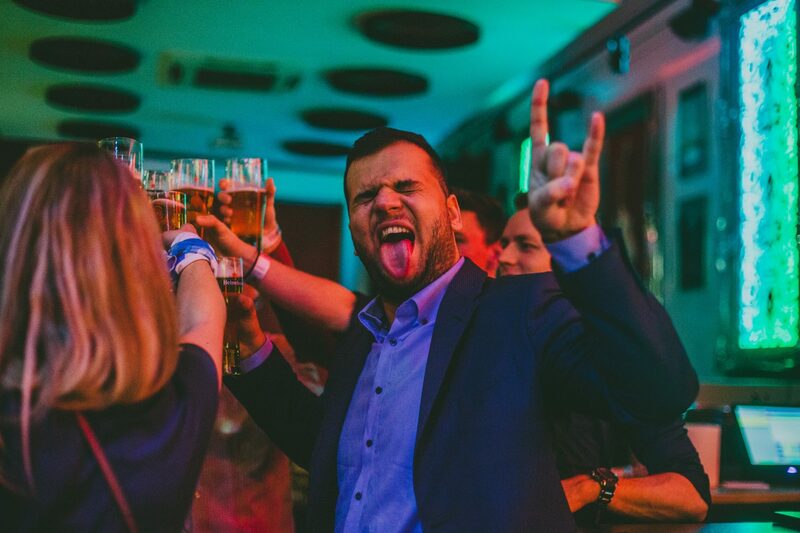 Looking for some class, a bit of a glam and partying like a VIP? 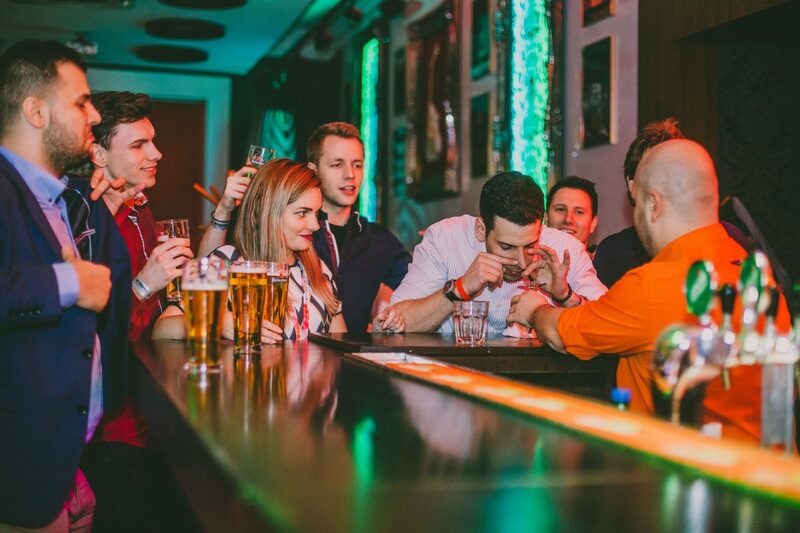 Do you want to visit the best of the best in Bratislava – the top bar, lapdance club, and nightclub – but queuing is simply not an option? 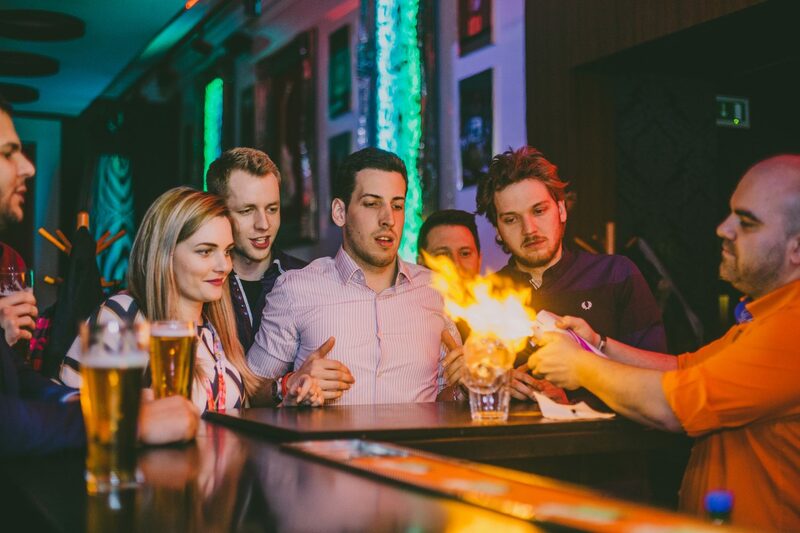 Book Bratislava VIP Night – a night you won’t remember, but will never forget. 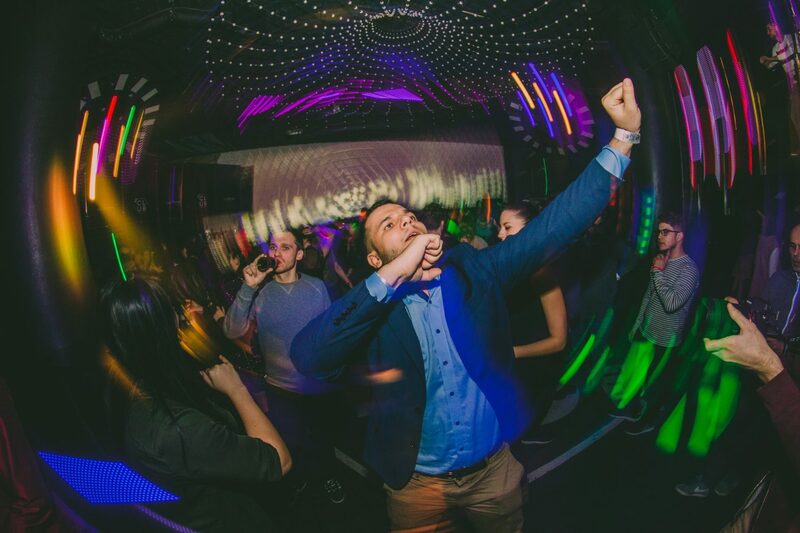 Our guide will pick you up at your hotel and accompany you to Bratislava’s hottest party places, all located in the heart of Bratislava’s Old Town. 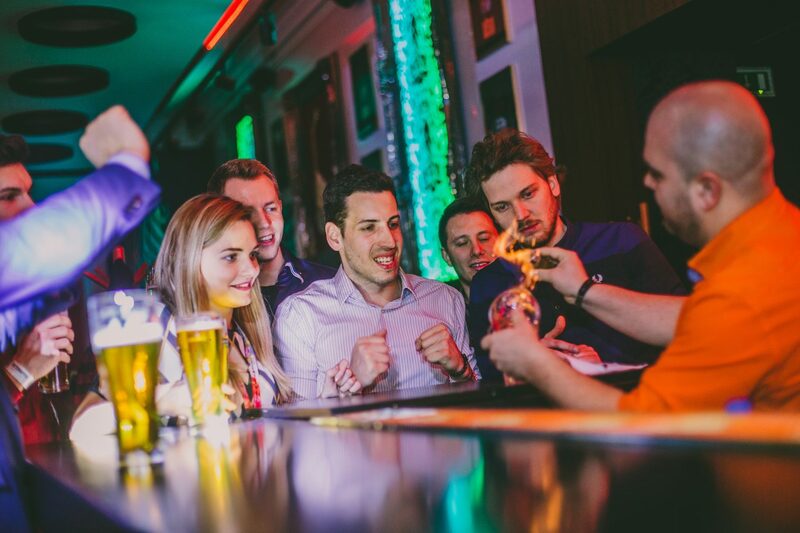 They will hang out with you for few hours and remove any hassle of getting your large group past the doormen. 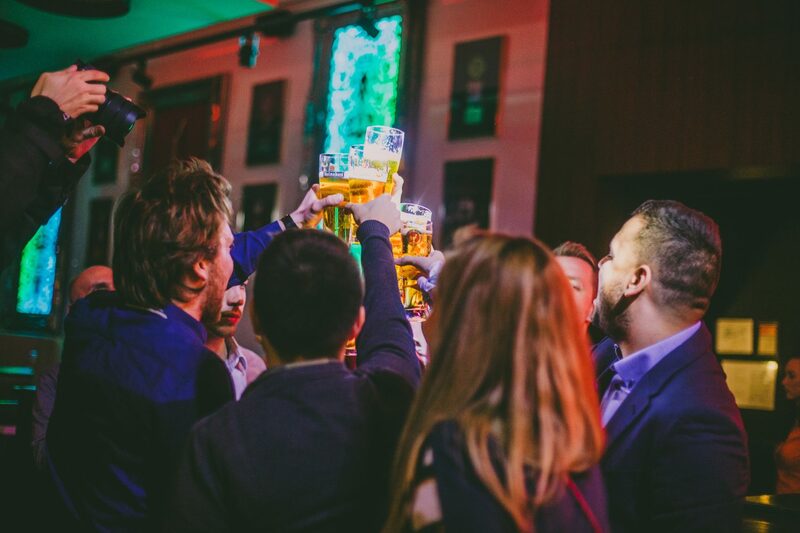 You will be given one beer and one sambuca shot and that’s just the start of a great night. 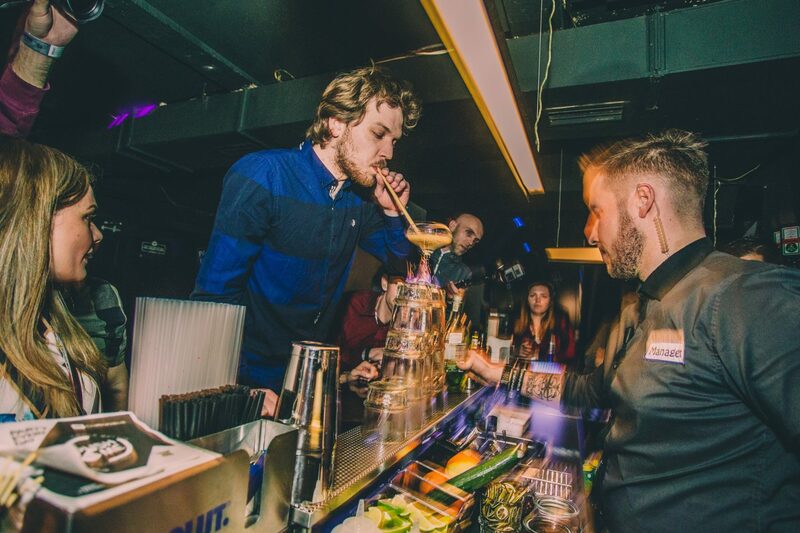 VIP seats to have fun with strippers with incredible lap dancing skills and their stunning sambuca show are waiting for you in the best gentlemen’s nightclub. So what are you waiting for?